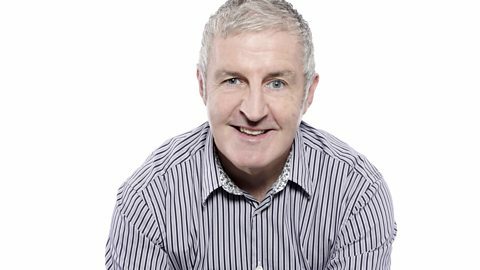 Geoff Twentyman brings you a one hour show dedicated to Bristol City. Former Bristol City defender Andrew Jordan on gambling in sport. Hear the best bits of Lee Johnson's hour-long interview on Sound of the City.